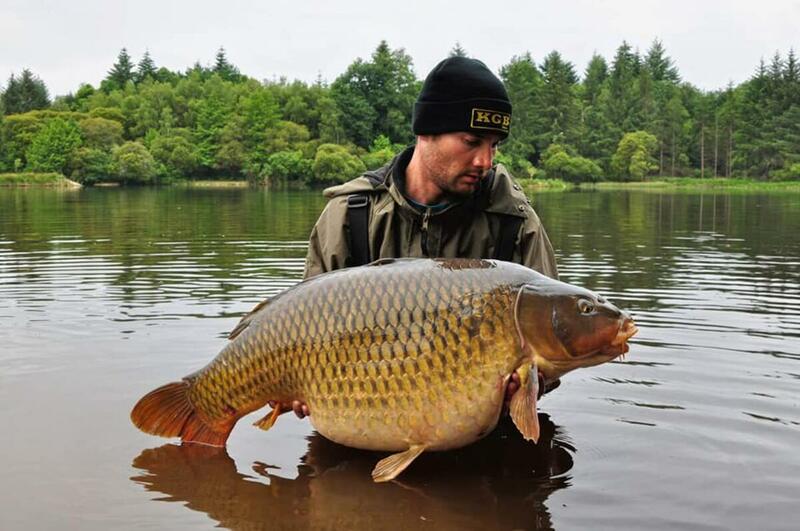 Etang Negreloube is a 13 acre lake in France situated in the Limousin region stocked with Big Carp to impresive weights of 53lb+. We currently hold around 250 carp with a well balanced combination of Mirrors, Commons and a couple of extra special Ghost Carp to give you every chance of catching your fish of a lifetime! 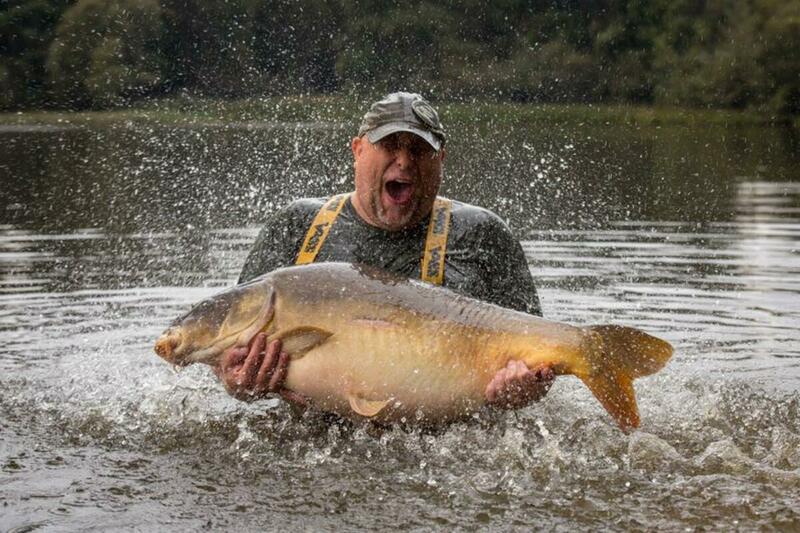 With just 6 swims available to fish from, you have more water than you would ever desire! We have a maximum of 8 anglers allowed to fish at any time with 2 of the swims being doubles and 4 singles. Each swim provides plenty of space for all your kit, solid oak sleepers to the front edges, finshed off with bark to keep that natural woodland feel. We provide cradles at every swim to ensure the fish are weighed correctly. Fish wellbeing is very important to us. We have all the facilties you would need at Etang Negreloube including, toilets, showers, freezers, charging stations and a small shop for light refreshments. We sell high quailty bait on site at a competitive price which the fish are regularly fed with. For those wishing to see the surrounding areas, there is a lovely traditional French Village just a short 15 minute drive away. Food packages are also available with a full english breakfast being cooked in the mornings or a breakfast baguette brought to your swim if you prefer to wait for those morning carp feeds. Hot dinners and deserts in the evening are included to finish the day off before setting out the night time spots. Being set within 60 acres of breathtaking woodlands you will struggle to find a more peaceful and tranquil place to spend your holidays. Our aim is to provide the anglers with the best possible holiday we can! Copyright © Etang Negreloube, 2019. All rights reserved.